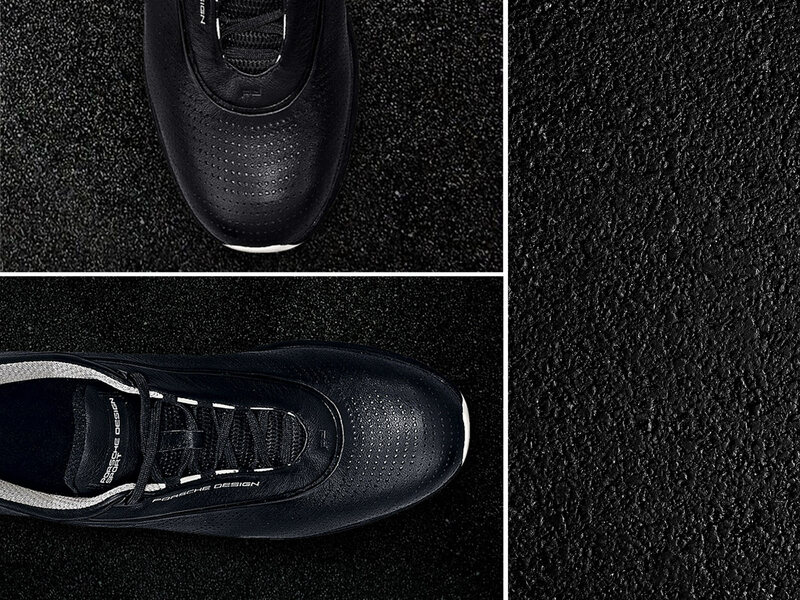 Adidas and Porsche Design collaborated to distinctively expand their shared line of high-end fashion and apparel products. Their performance-driven sports shoes category had been narrowly positioned (e.g. 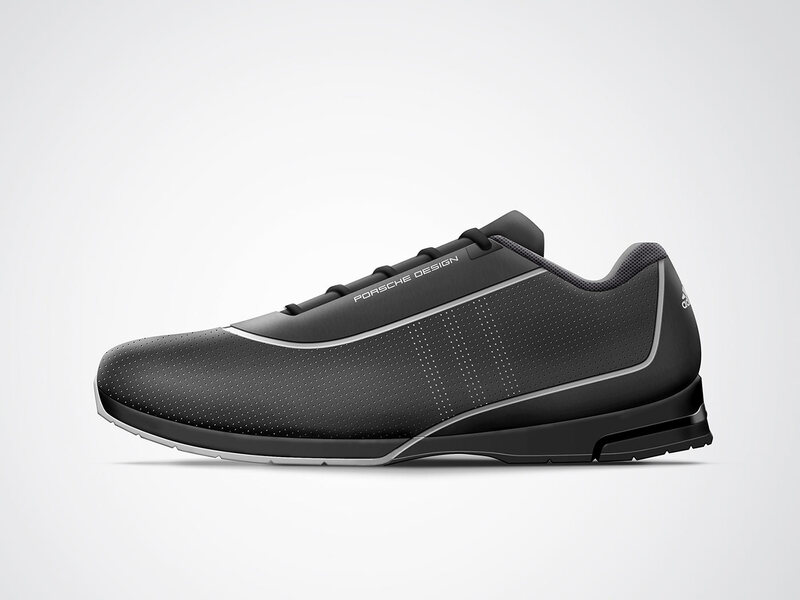 running, golf and driver shoes), but lacked of hybrid-use models that could be also used with smart-casual outfits (rushing into a meeting after a golf drive). 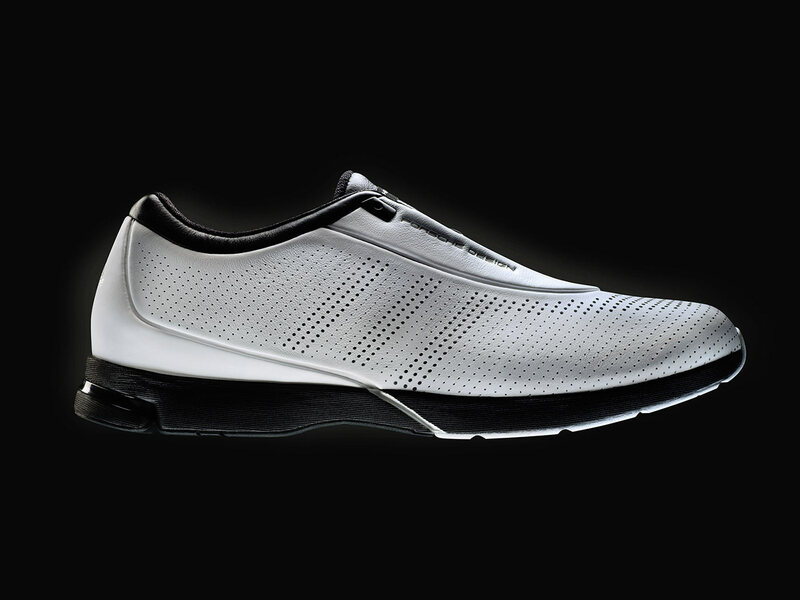 Therefore both brands needed an elegant and much lighter alternative to the professional running shoe “Bounce S”. The Lite Motion was born. 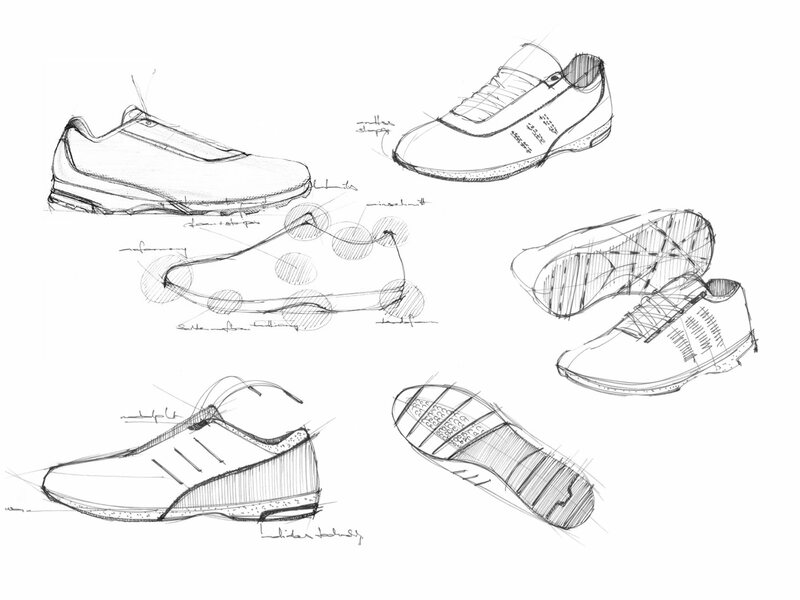 What we did: Multiple design concepts were developed, combining sleek performance and high-end aesthetical characteristics into a lighter, more elegant running shoe. Effective air circulation was a key aspect in the design development of a casual shoe for versatile use, thus Adidas 3-stripes branding was converted into a visual and functional air circulation feature, providing the user with cool feet and relaxed mood in all situations. The elegant leather-made design features Adidas’ latest technology adiPRENE® heel support and FORMOTION™ cushioning – suitable for plenty of surfaces. The collection hit retail in fall 2009 and was available in selected high-end stores, Adidas sport performance concept stores and Porsche Design stores worldwide.